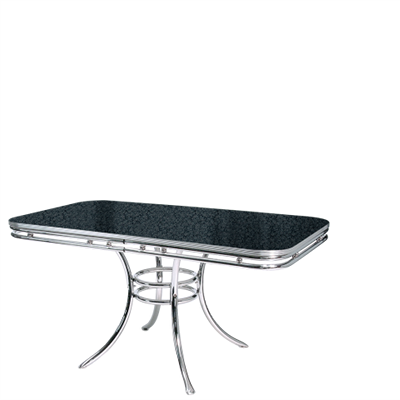 This large dining table is ideal for large parties who enjoy dining together. 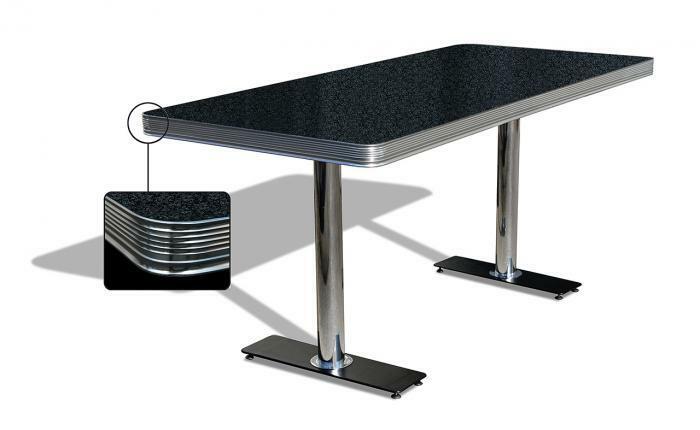 The TO-29S is robust enough to endure years of use in a professional setting such as a restaurant or café. 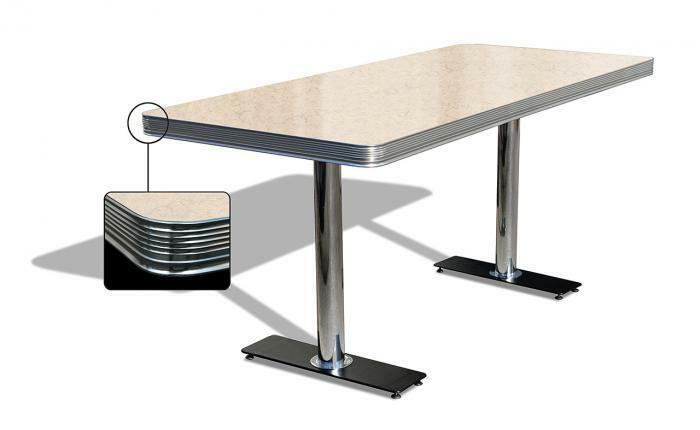 The chrome rim around the table top makes this table suitable for placement in an American diner.